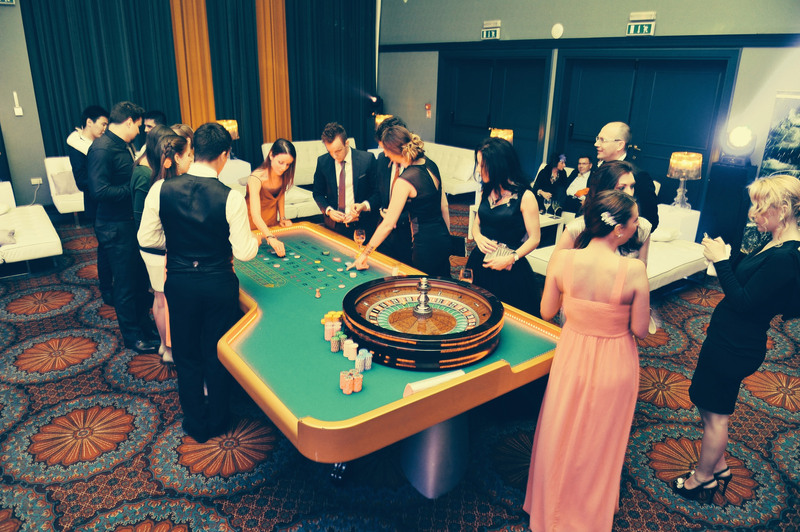 The Alumni MBA Gala event is our most important social event of the year. 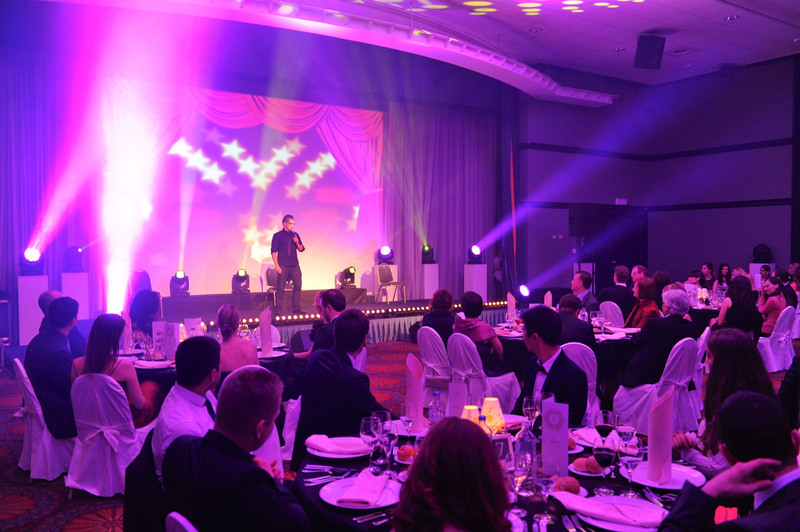 It takes place once per year in early April in Portorož. 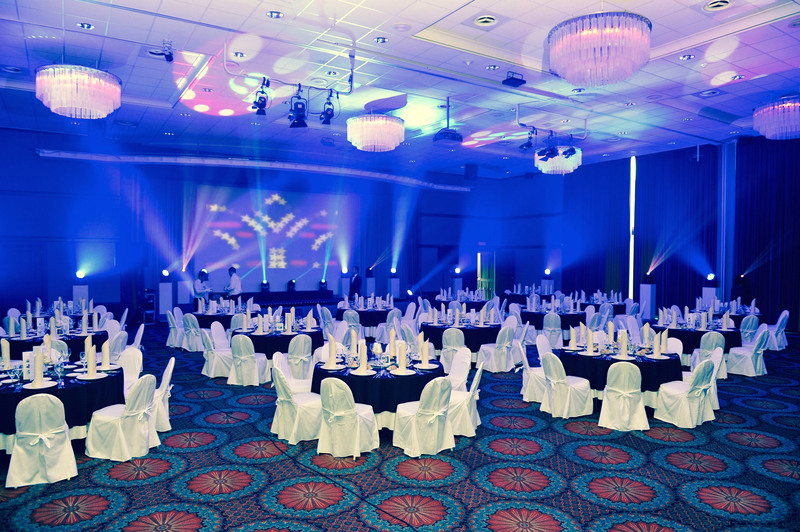 The beginnings of our Gala event go back to the year 1998 and since then the Gala has evolved into an exclusive opportunity for our members, partners and sponsors to stay connected and to socialize. 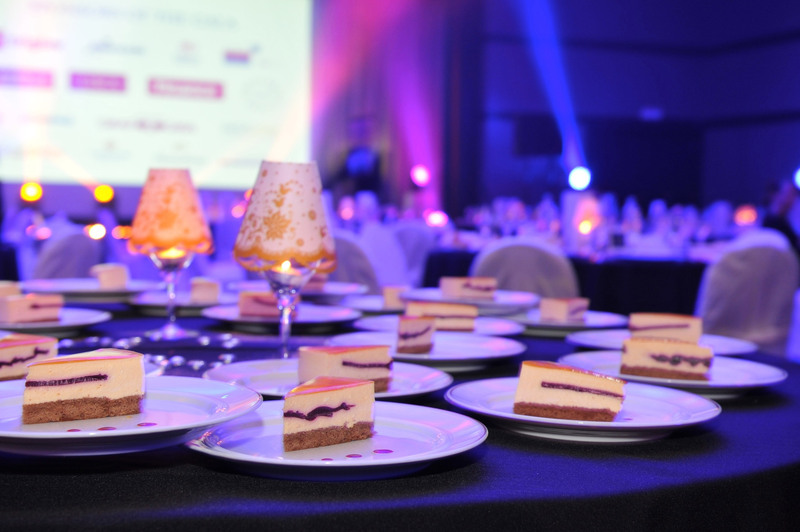 Over the years, the Gala has become a reunion event with a pleasant atmosphere, delicious food and wine, and accompanying entertainment programme. 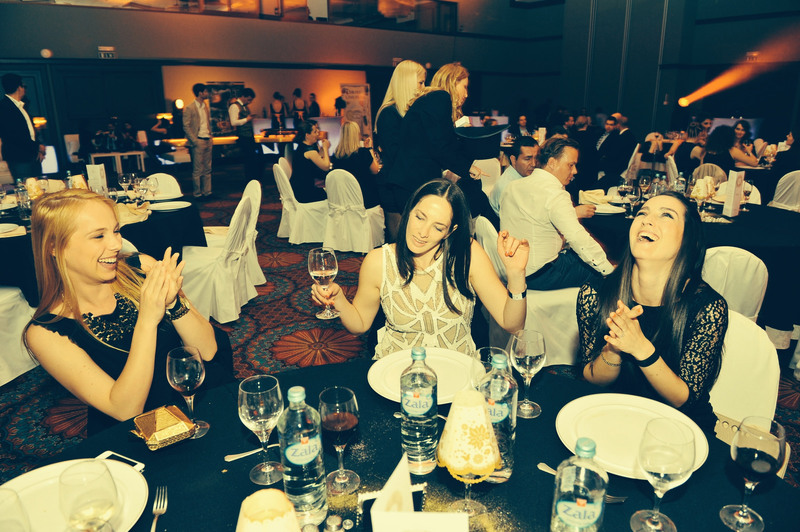 Each year, the main theme of the Gala differs, giving this prestigious event a different look, however the original feeling and the spirit of the Gala are always present. We are very happy that even after all these years members of both older and younger generations come to the event and make new bonds, fulfilling our vision of being an Alumni Club with the best inter- and intra-generational connections. Of course, the Alumni MBA Gala is also a great opportunity for our partners and sponsors to meet our members and get the first-hand feeling of what our Alumni is all about – creating intimate, exclusive events to stay connected and to socialize and where new opportunities and experiences on both personal and professional level can come to life.